Support the NOMC in style or give the gift that gives back with NOMC Merchandise! This colorful design, created by Dirty Coast Press, features instruments as vital organs and promotes our mission to Keep Your Body In Tune. 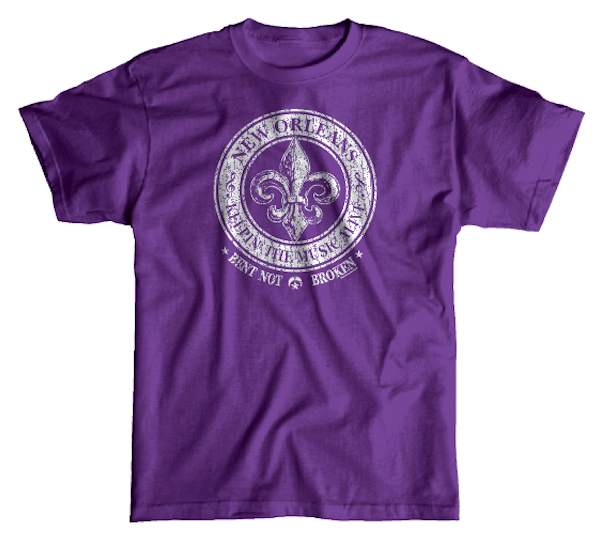 Choose from a range of stylish New Orleans and NOMC themed shirts to benefit the clinic, shipped right to your door. Protect your hearing with NOMC Ear Plugs. EarPeace provide exceptional sound clarity, are comfortable to wear and come in a handy NOMC case you can attach to your keychain. 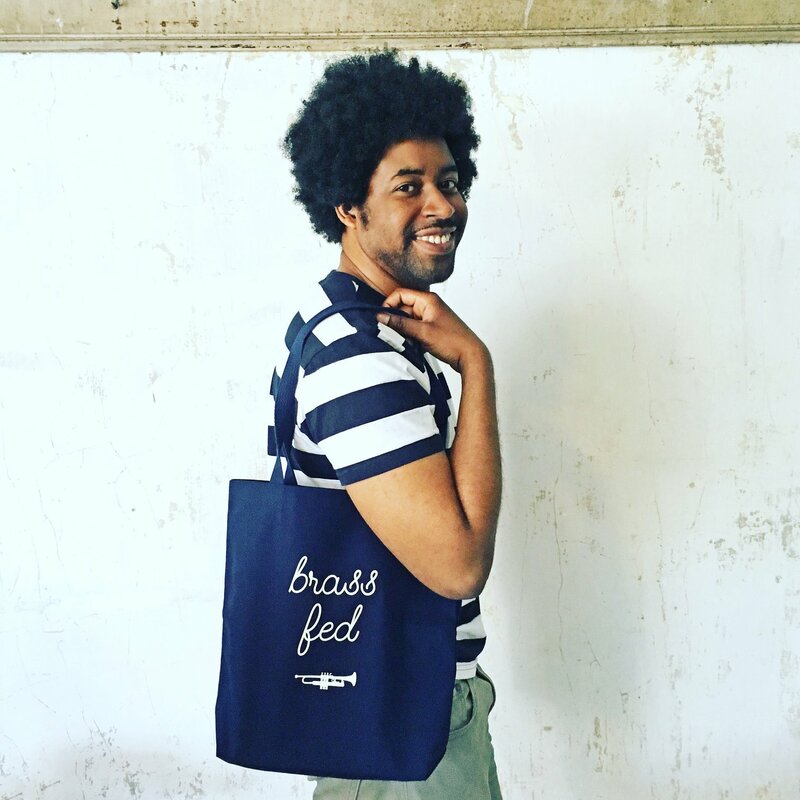 In New Orleans, we are ‘Brass Fed’ on a daily basis. Sport your support of local artists & musicians with clever tees and tote bags. 10% of proceeds are donated to the Musicians’ Clinic. 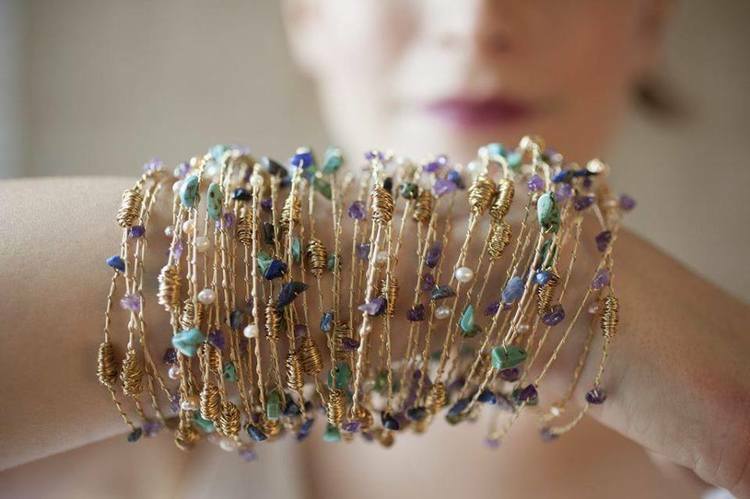 Beautiful handcrafted jewelry and artwork made from recycled guitar strings. 5% of profits are donated to the NOMC. 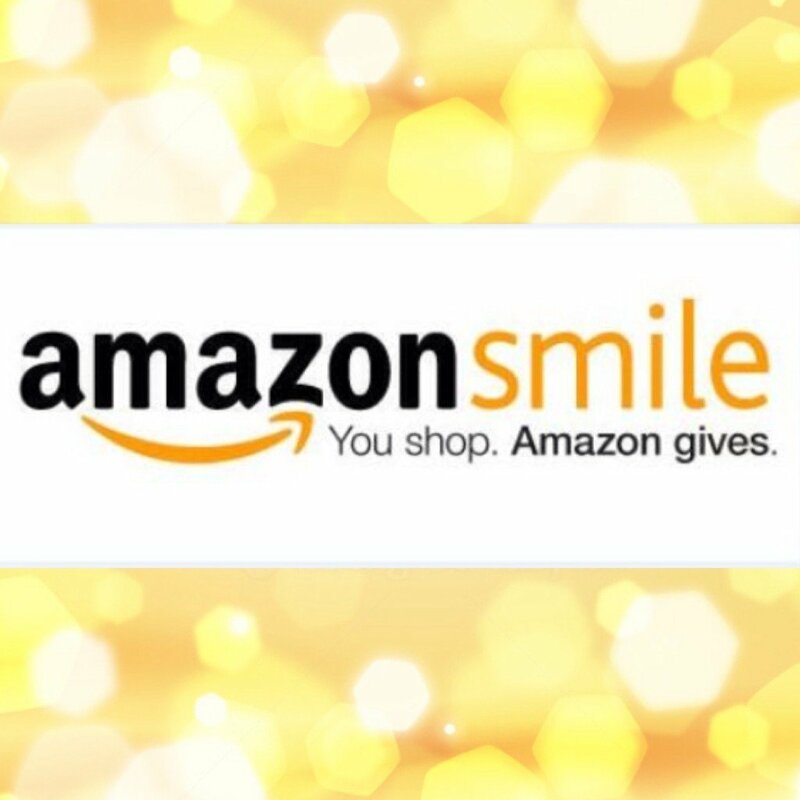 A simple way to give back while you shop – choose New Orleans Musicians’ Assistance Foundation at Smile.Amazon.Com. Shop as you normally would and Amazon gives 0.5% of the price of your eligible AmazonSmile purchases to the NOMC.